I began my career with LSM Service Division Ltd. in 2006. 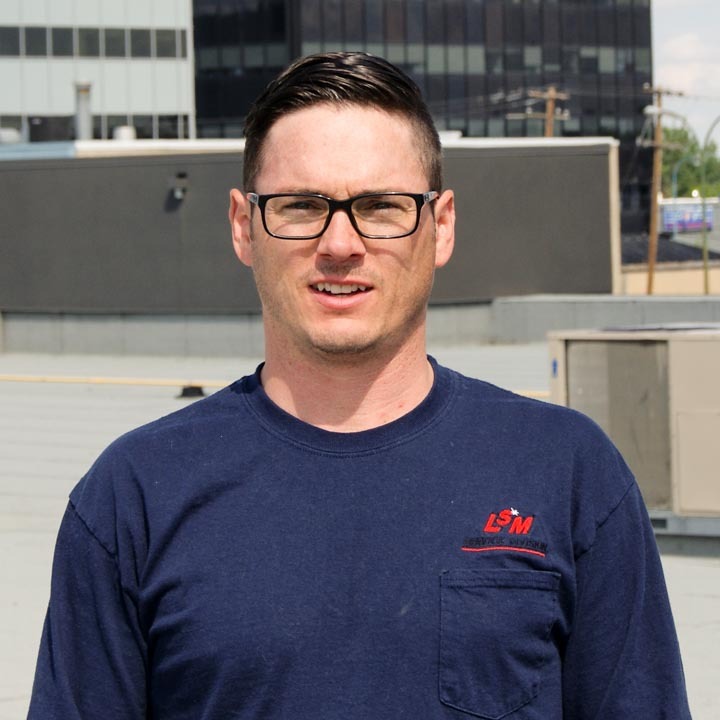 I started out as an entry level apprentice, having just completed my HVAC Specialist Certificate Program at NAIT. I completed my apprenticeship and received my Red Seal Journeyman Refrigeration and Air Conditioning Ticket. I then focused on improving my business and leadership skills and completed the Essential Skills For Supervisors program with Northern Lakes College. After two years of courses and training I acquired all the necessary requirements to receive my Blue Seal Certificate which is Certification for Business Competence for qualified Red Seal Journeyman. I am very proud to work for a company such as LSM Service Division Ltd. The amazing people and the company values guide all of us to support and encourage leadership in community involvement, respected customer relations, safe working conditions, quality workmanship and equal opportunity for all its staff.